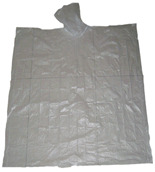 We are specialized in producing and exporting rain ponchos from China to the world market, can produce 4000-5000 pcs of PVC rain ponchos per day, can produce more than 20000 pcs of disposable rain poncho(emergency rain ponchos) per day, can produce about 2000 pcs of rain ponchos by nylon or polyester fabrics with back coating of PVC or PU per day, can do 3000-5000 pcs of PVC/POLY rain poncho or PVC/POLY/PVC rain poncho per day. 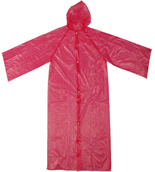 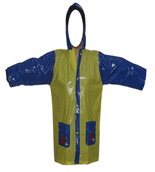 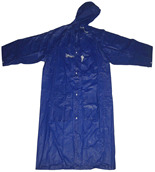 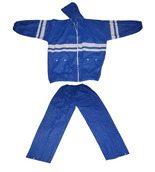 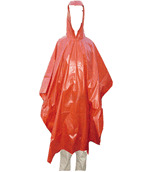 The PVC rain poncho, PEVA rain poncho, EVA poncho and emergency rain poncho are our best selling products for the world market, the PVC rain poncho, eva poncho and emergency poncho are welcomed by outdoor events, theme parks, football clubs, music festivals & carnivals, golf tournaments, camping. 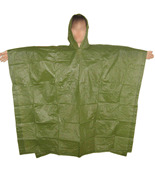 Because our emergency poncho(disposable poncho) are individually packed into small pouch, about 10cm* 15cm, it's small and very easy to be your pocket, backpack, briefcase, glove box. 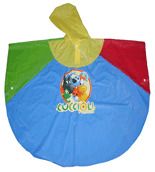 We only do the rain ponchos wholesale , MOQ from 1000 pcs to 5000 pcs, welcomed company logo, brand name, or any words or image printing on the rain poncho, we can do full area printing on the rain poncho and do repeat logo printing on the rain ponchos. 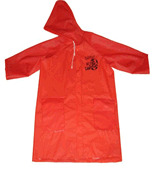 If you have special requirement of our rain poncho(disposable poncho, emergency poncho or reusable rain poncho) and raincoat , pls don't hesitate to contact us now. 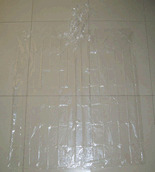 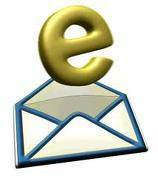 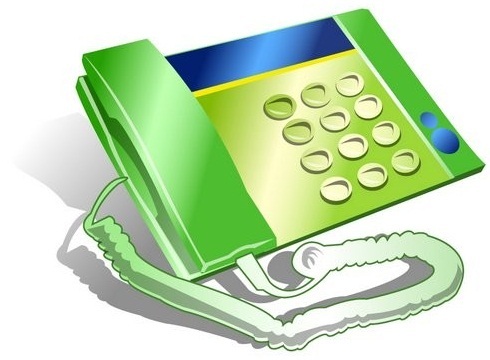 Copyright 2008 www.rainponcho.biz all rights reserved.